I never intended to visit Kaze in Naha but fate would push me this way. I had a terrible early dinner and I was still hungry enough that when I stumbled upon this shop I took a chance and had a small second dinner at Kaze. I was really happy that I did and you should consider this place as it has good food and good drinks. Kaze is the word for wind in Japanese and this restaurant is part of a chain of restaurants in Sendai. Finding Kaze is a little difficult and the only reason I found it was because I was just wandering around the side streets off Kokusai-dori. The outside of Kaze advertises beef tongue as well as the local sakes from Miyagi. I was hesitant to enter at first but the heavens were starting to spit down on me and I figured it wouldn’t hurt to have a few small dishes as well as some drinks to forget about my experience from earlier that evening. 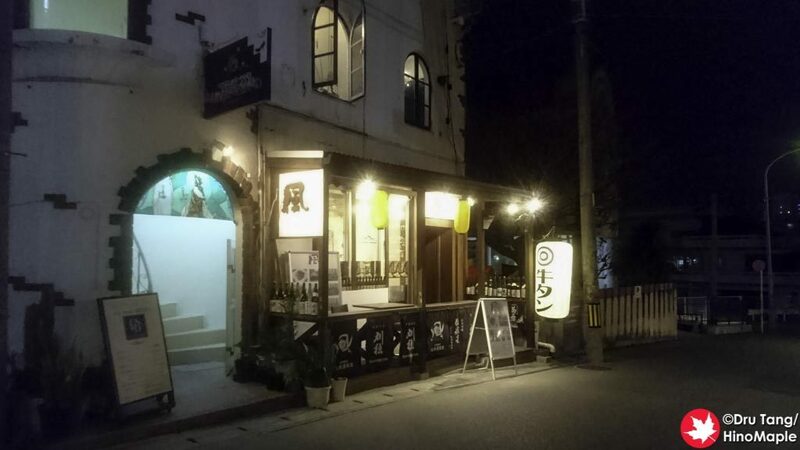 While Kaze is originally from Sendai, the shop has local Okinawan food as well as Awamori. I was happy to see the selection so I chose to have one of the recommended Awamori as well as the local dishes. 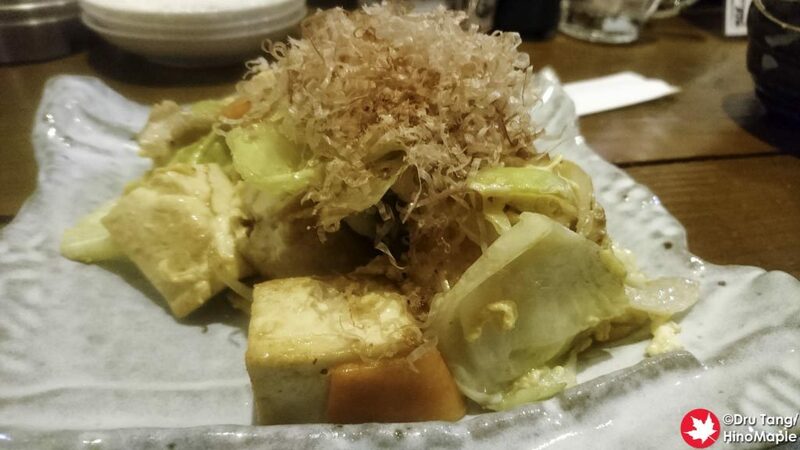 I only remember ordering the goya chanpuru as well as the rafute, pork braised in soy sauce and brown sugar. They were both good and pretty standard but probably nothing special. It was just what the doctor ordered as it was good home cooked food and I was happy. Kaze wasn’t special until the manager started talking with me. He was only in Sendai to help this branch shop get started and he has probably returned to Sendai. He didn’t really know anyone in Naha so it was difficult to pull people into the shop. The shop has not been doing well since they opened with very few customers. I’m not even sure if the shop will last beyond the year but he was friendly and it is always interesting to meet new people. 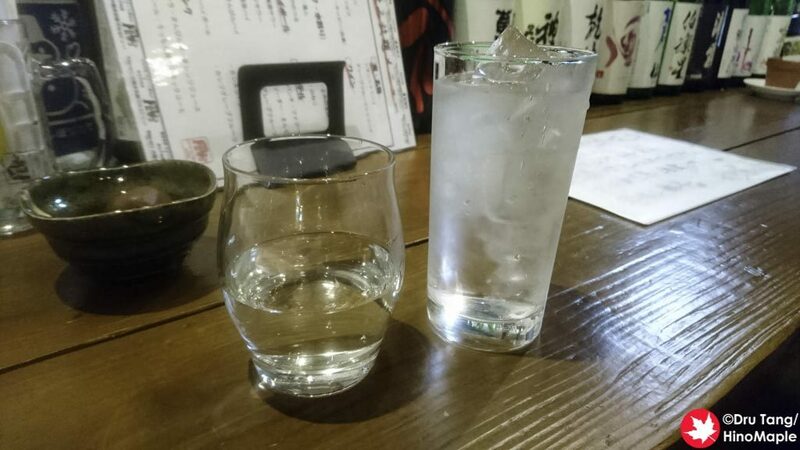 He even convinced me to try some of Miyagi’s sake which was a nice change of pace, especially since Awamori is pretty strong. Kaze was a surprise for me and I am very happy I was able to visit. When I was there, the manager from Sendai was really friendly and pretty serious about doing a good job. I was happy to talk with him, but his Okinawan employee was a bit different. I believe the Okinawan employee is supposed to take over the operations of the restaurant but he seemed happier to talk with his friends rather than the customers. He may also have thought that the Sendai manager was doing a good job and could entertain the other group instead. It can be difficult to bring good people into the shop but I think they will do well in the end. Hopefully they will still be around when I visit again, but I don’t know if I will visit the next time I go. 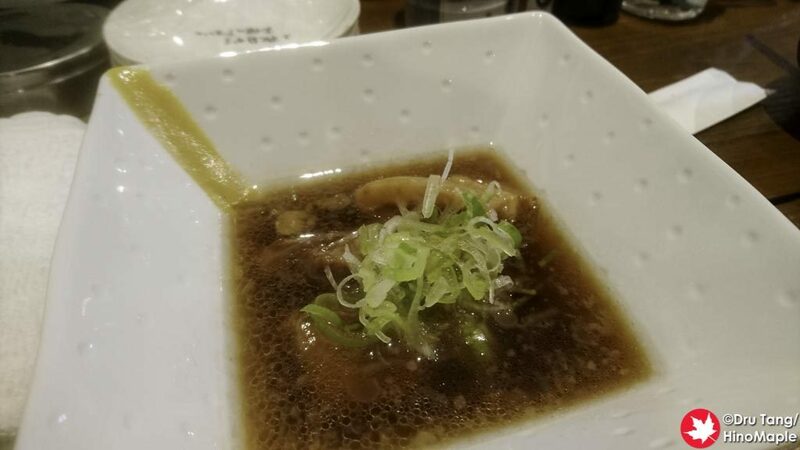 This entry was posted in Okinawa Food and tagged japan, Kaze, Kokusai-dori, Naha, Okinawa, Sendai by Dru. Bookmark the permalink.